Birthday Parties, Girl Scout Educational Programs and More! 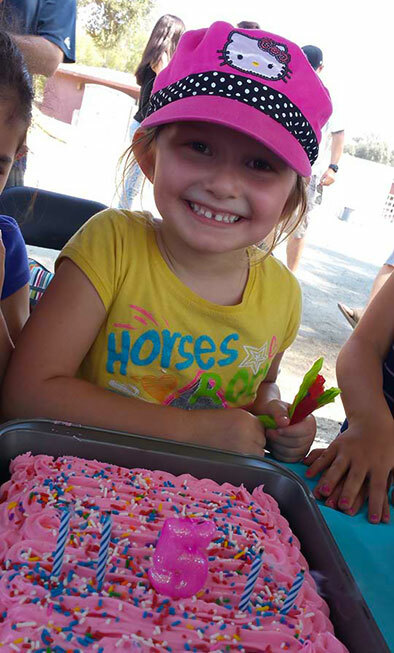 Book a birthday horse party at Ruocco Equestrian Training for your child and up to 12 of their friends. Birthday guests will each get a turn at riding a horse as well as take part in activities all tied into teaching them the basics of caring for a horse, proper handling, safety, and grooming. A dedicated area is provided for you to bring in cake, food and kid friendly beverages for the party. Don’t forget to bring a bag of apples for the horses! **We suggest booking the date for your party 3-4 weeks in advance. Ruocco Equestrian Training offers Girl Scout equine educational programs that cover the badge requirements for “Hands On” horse and pony care. 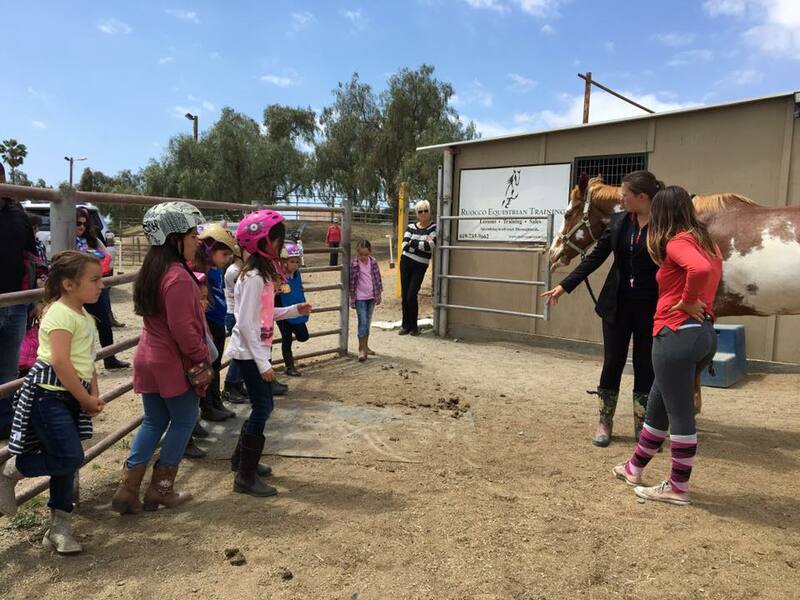 The Girl Scouts learn how to properly prepare their horse to ride by grooming and brushing and how to correctly saddle and bridle their horse. *We suggest booking the date for your event 3-4 weeks in advance.